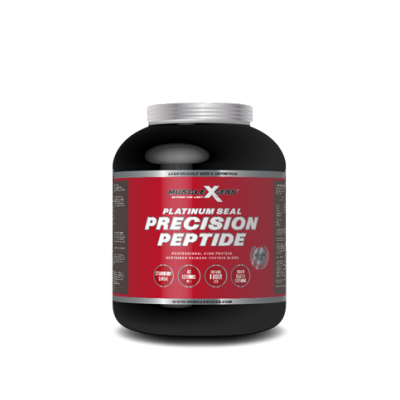 Muscle Xcess Platinum Seal Ripped Cuts has been formulated by champions to build future champions. 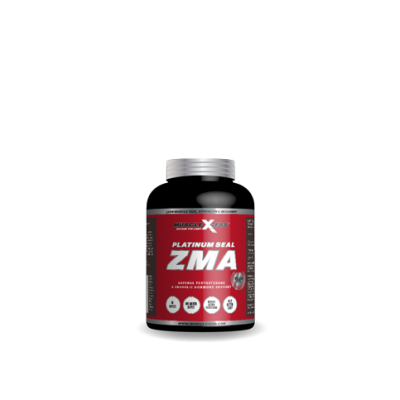 Muscle Xcess Platinum Seal Ripped Cuts- Ultra strong Fat Burner has been formulated by champions to build future champions. 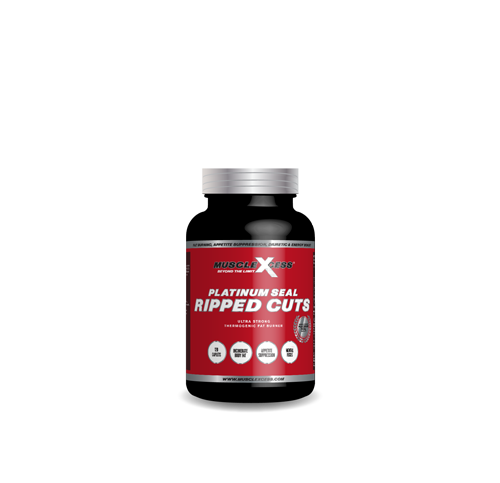 Platinum Seal Ripped Cuts are possibly the strongest legal fat burner in the world. 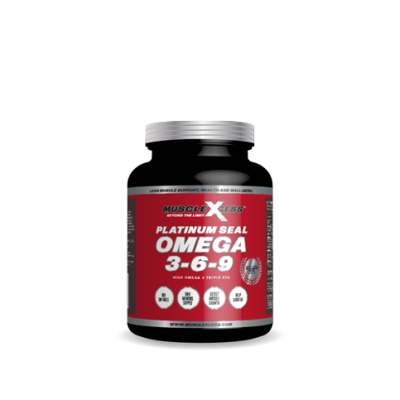 Suppress appetite, increase mental focus, shed unwanted water and incinerate body fat – Beyond the Limit.